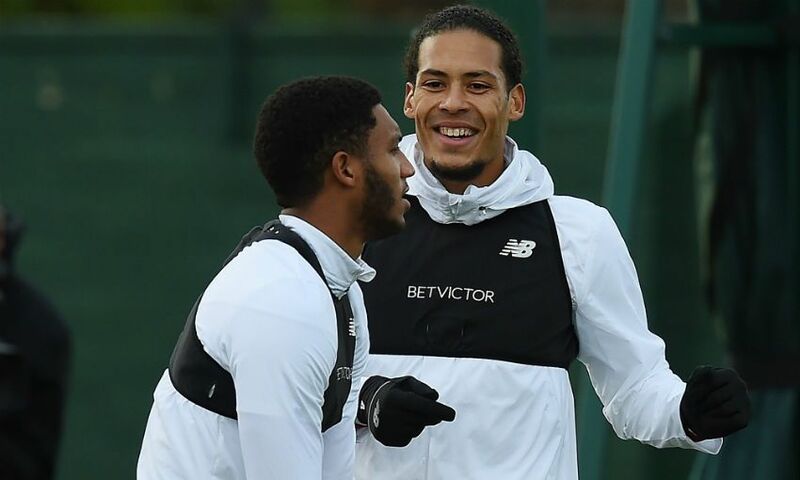 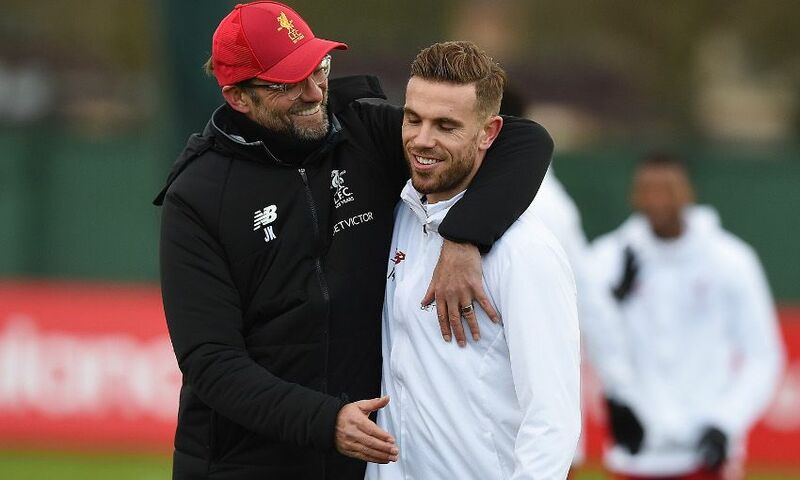 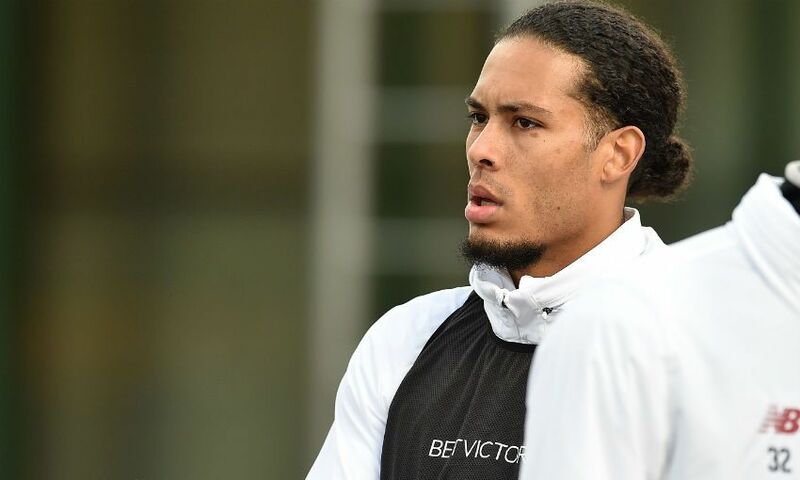 Liverpool have been handed a huge double injury boost as Virgil van Dijk and Jordan Henderson have taken part in full training today ahead of Monday night’s clash with Swansea City. 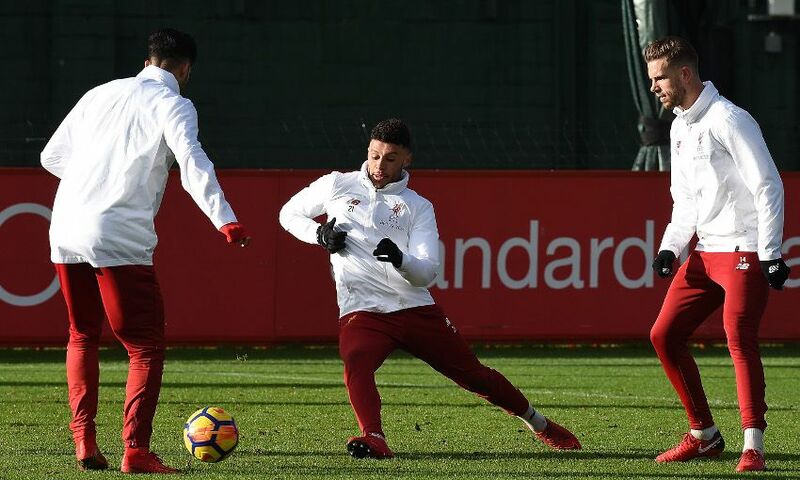 Van Dijk was forced to miss last weekend’s thrilling 4-3 victory over Manchester City due to a hamstring problem but the centre-back is now back in full training at Melwood. 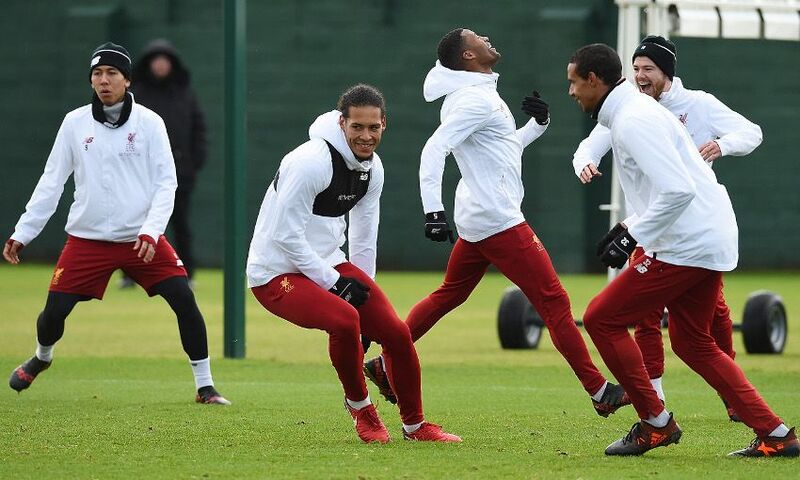 As long as he doesn’t suffer any setbacks over the coming days, van Dijk is expected to return to the starting eleven for the trip to Wales on Monday with Dejan Lovren the man most likely to make way. 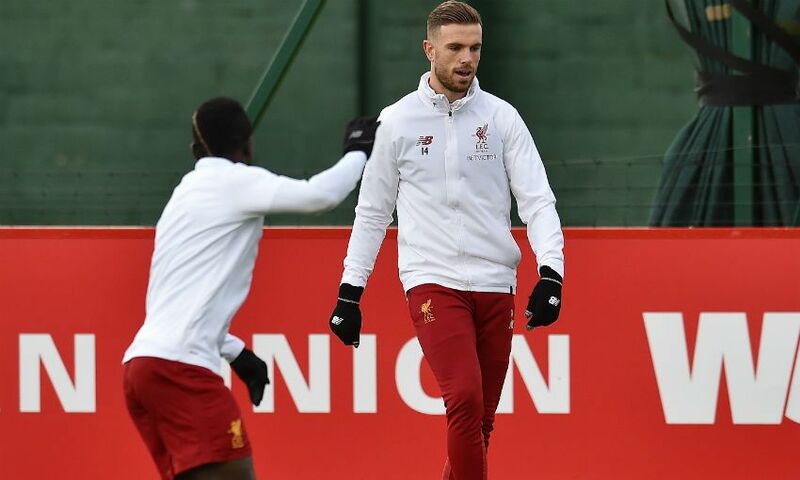 Henderson has been on the sidelines for over a month due to a hamstring strain that he picked up during the 3-3 draw with Arsenal at the Emirates just before Christmas. 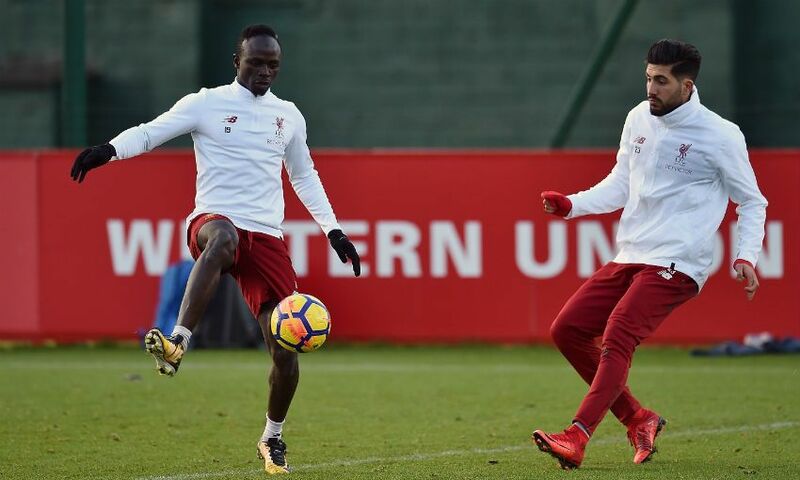 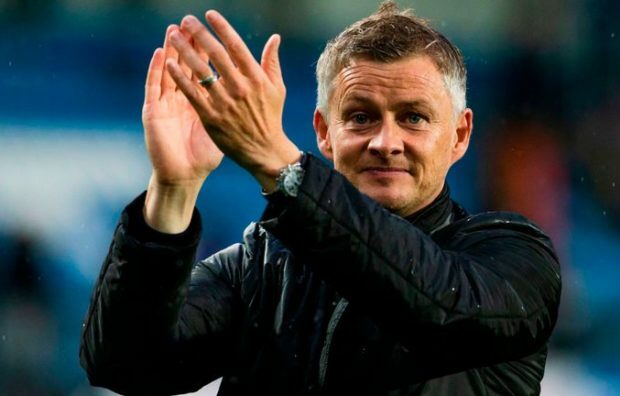 However, the Reds skipper was back in full training with the rest of the first team squad today and could be named in the squad to face Swansea on Monday night. 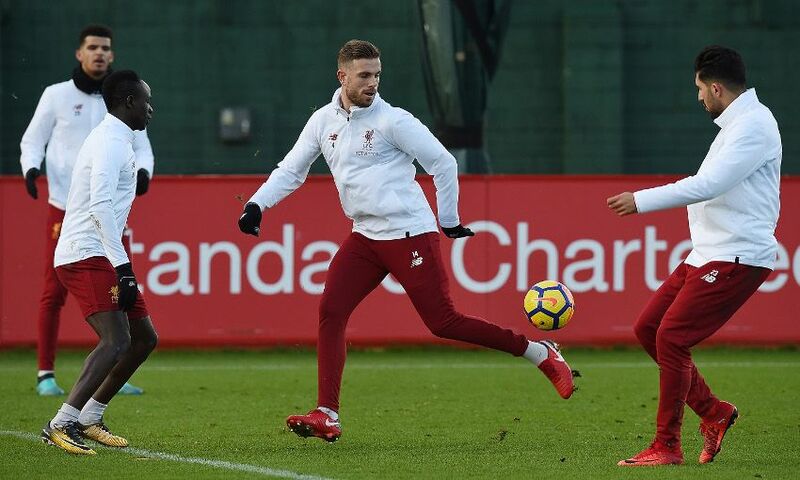 Alberto Moreno returned to full training last week after recovering from an ankle injury that he suffered during Liverpool’s 7-0 Champions League win over Spartak Moscow in December. 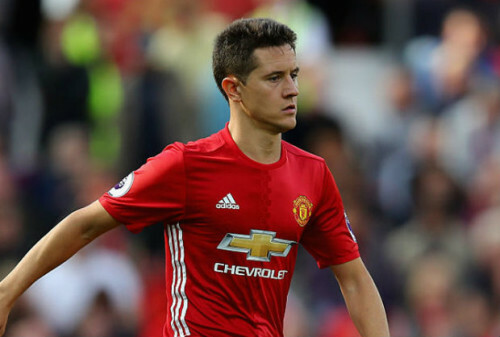 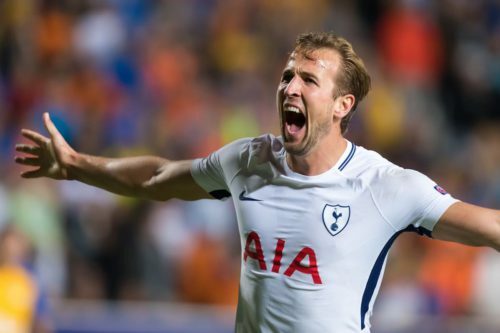 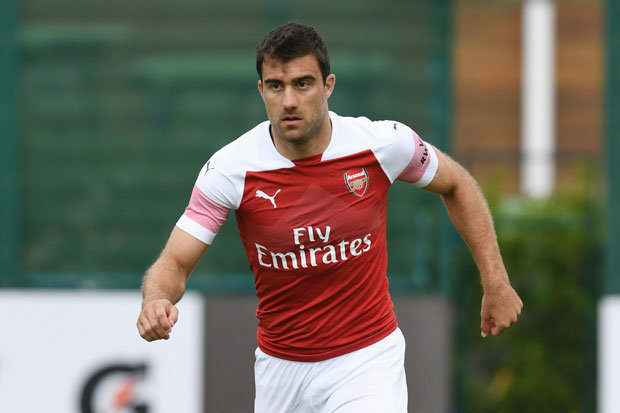 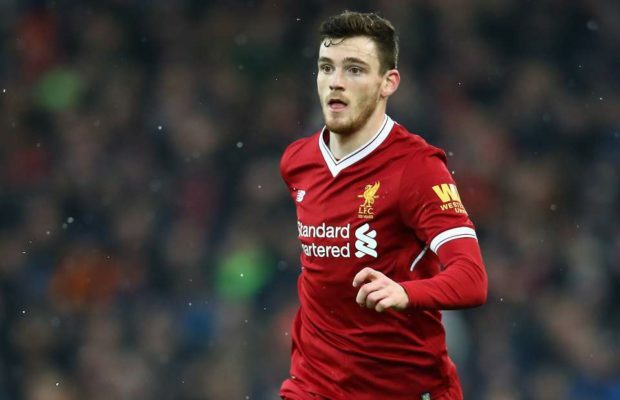 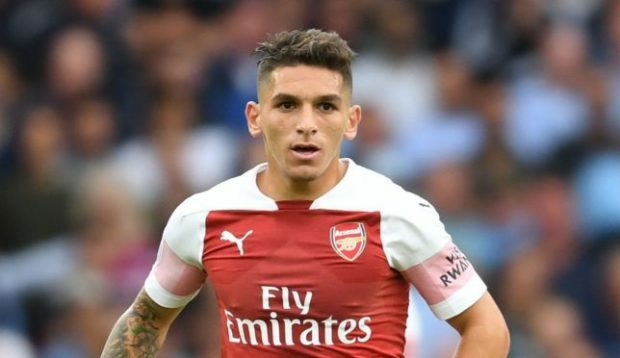 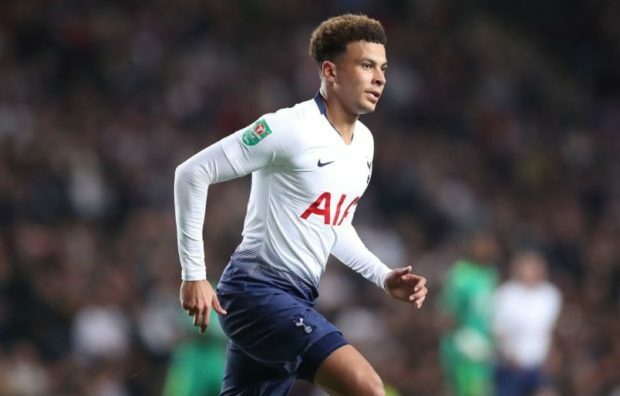 The Spaniard is now back in contention for a return against Swansea but it remains to be seen whether he’ll be recalled to the starting eleven due to the impressive recent form of Andrew Robertson in recent weeks.